If you have been diagnosed with attention deficit hyperactivity disorder (ADHD), you could be eligible for tax disability benefits. That said, a diagnosis is not an automatic approval for a tax credit. 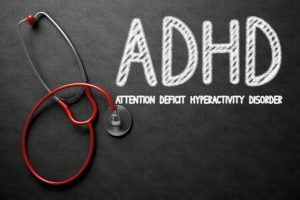 The reason being that ADHD comes in varying degrees and it needs to be established how this condition affects your daily life. All of the factors need to be considered during the application process. 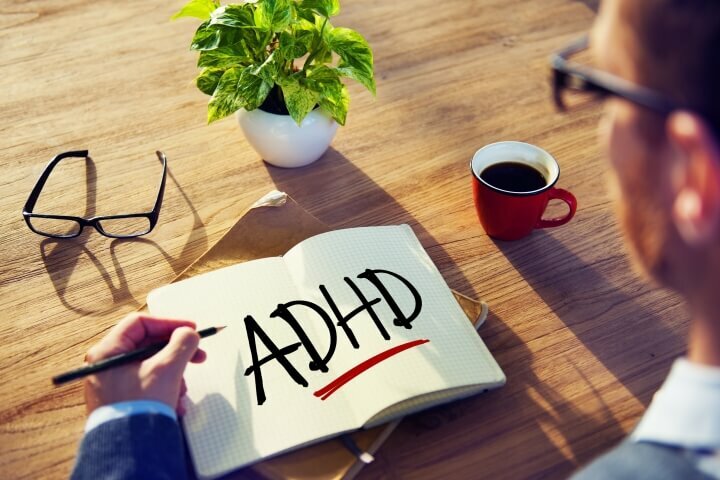 If you or a loved one with ADHD display a certain behaviour which is disruptive to daily life, this could result in a tax credit being approved. The most important concern is determining the difference between mild and severe ADHD since this will determine whether or not you are eligible. Although this disability is not as clearly visible as, let’s say, somebody suffering from paralysis, it can still be debilitating. The Canadian government recognizes this and offers financial support in the form of the Disability Tax Credit. I have ADHD, am I eligible? The Canada Revenue Agency recognizes several types of disabilities. In order to be determined eligible, it will depend on the way in which the disability (mental or physical) affects your daily life. Two main criteria need to be met. First, the disability must be prolonged for a period of at least 12 consecutive months; and second, the disability must restrict at least one or more of the aspects of your day-to-day life. Frequently distracted which disrupts daily tasks. Impulse control problems that prevent you from completing tasks. The application of excessive force when involved in physical activity. In general, severe effects of ADHD can cause normal functions to become increasingly difficult. 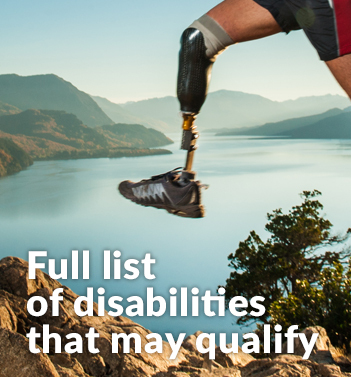 When completing your disability tax credit application, it’s important to do so honestly. The application needs to fully reflect the way in which ADHD affects you or your loved one (if you are applying on their behalf). ADHD can have serious effects on concentration as well as impulse control. This is why school and work situations can become tricky for somebody with ADHD to navigate. Once you or your loved one is diagnosed with ADHD by a doctor or medical practitioner, you can apply for this tax credit. The medical practitioner will need to complete part of the application form and you might be required to supply supporting evidence in order to make your case clear to those reviewing your application. It is essential that the medical practitioner understands all the difficulties that their patient encounters on a daily basis so that they can include them in the application. 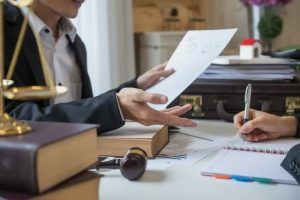 Those reviewing the application may contact the doctor who signed off on the relevant paperwork in order to obtain further details and to confirm the condition as well as the severity. Since ADHD is one of those invisible disabilities, many people don’t understand the struggles involved. When you see somebody in a wheelchair, you immediately understand how it’s difficult for them to get around – even in their own home. Mental impairments, however, are not as easy for some people to understand. This is why ADHD was only recently added to the list of impairments that qualify for a disability tax credit. The fact that many people don’t understand the effects of ADHD is no reason for anyone to shy away from claiming benefits. If your ADHD has a severe effect on your life, you deserve all the support (financial and otherwise) you can get! When applying for any disability tax credit, it’s always a good idea to have a professional assist with this process. Not only will you have access to expert advice, but you can also rest assured that your documents will all be completed correctly and nothing will be left to chance. At Tax Benefits Canada, our team understands the process as well as what is expected of all applicants. It is thanks to our experience and knowledge that we are able to offer prompt and professional assistance. So, don’t delay! 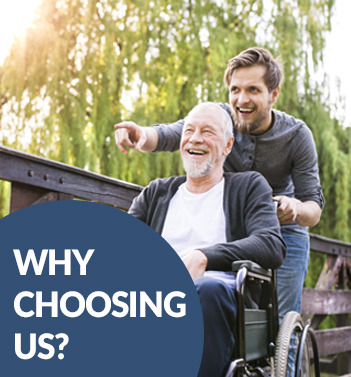 Call us at +1 (855) 413-6971 today and find out more about how you can enjoy the tax benefits you deserve!